Free parking is available in the parking lot directly outside of Juut Salon Spa in Roseville. 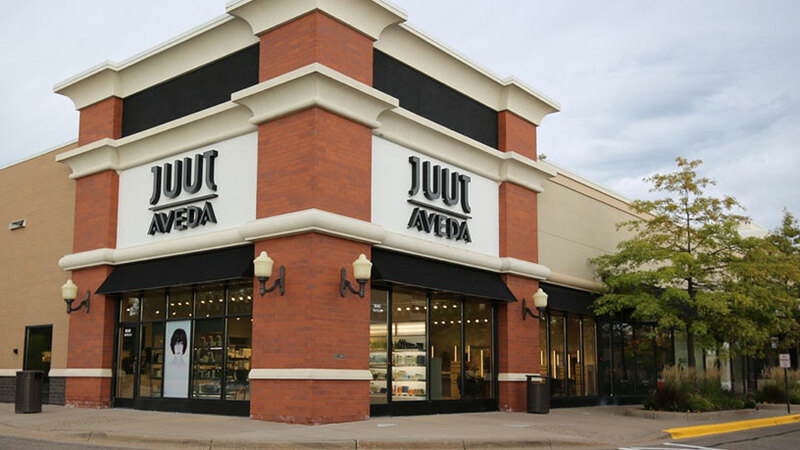 Free parking is available in the parking lot directly outside of Juut Salon Spa in Wayzata. Free 3 hour parking is available in the parking lot behind Victoria Crossing, a small shopping area across the street from Juut Salon Spa in St. Paul. Covered ramp parking is also available across Grand Avenue at Oxford Street. 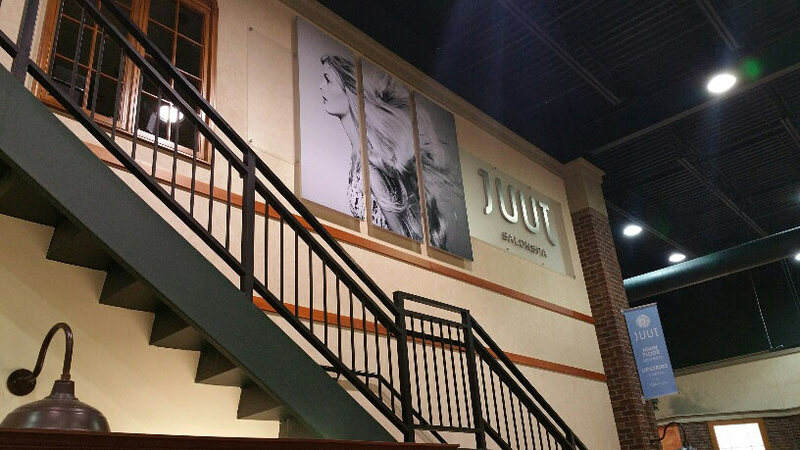 Free parking is available in the lot directly outside Juut Salon Spa in Woodbury. Make someone else’s workday. Offer to pick up lunch for someone you know is swamped.